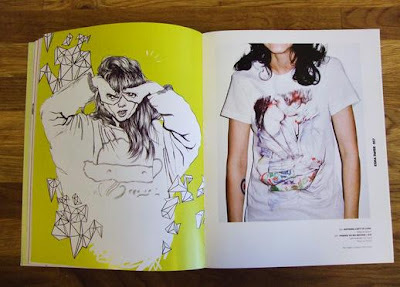 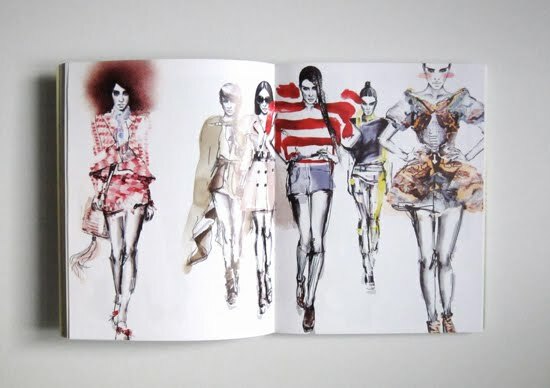 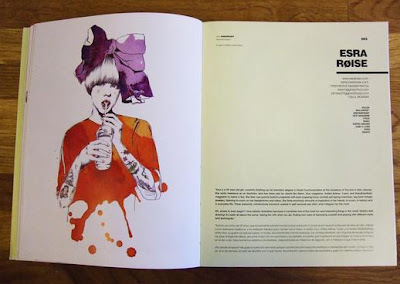 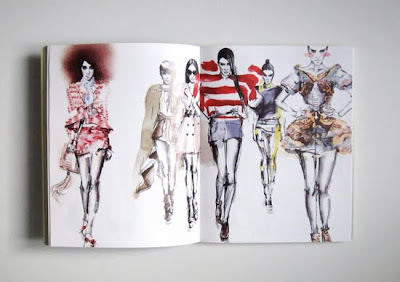 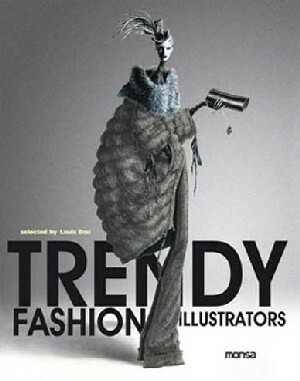 'Trendy Fashion Illustrators' appears to have some really great content, better than most compilative fashion illustration books of late. The book is only available for preorder on amazon at the moment, but keep your eyes peeled for more info. 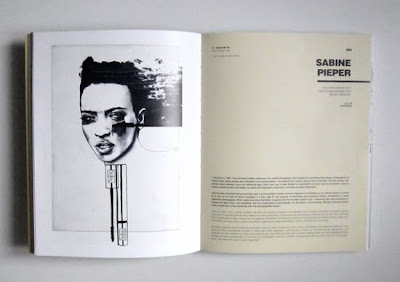 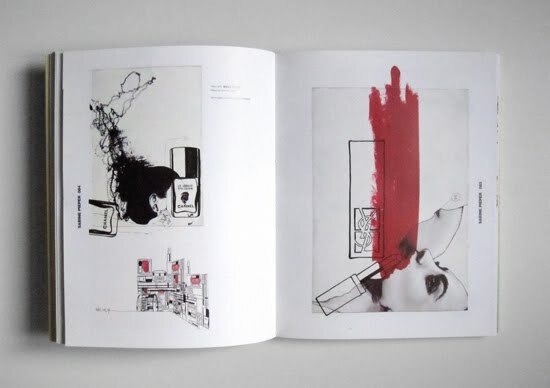 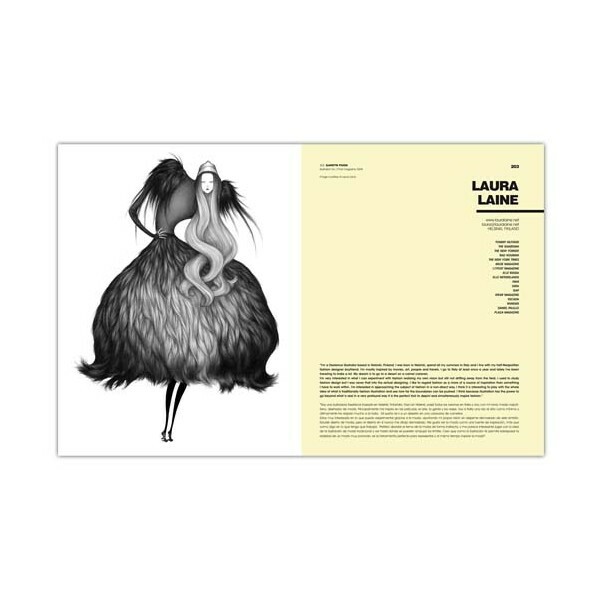 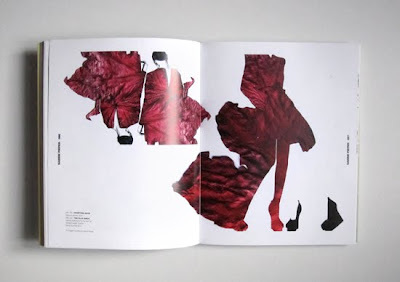 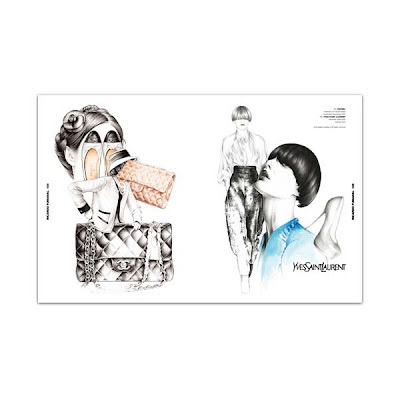 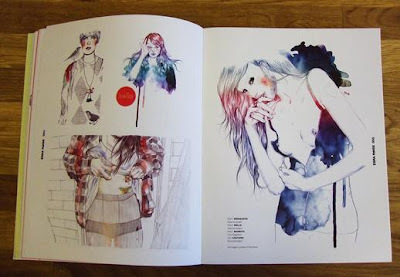 Here are the only images I could find online, it's good to see Decoy favourites such as Sabine Pieper, Ricardo Fumanal and Laura Laine are featuring on it's pages.